Not infamous now, but history is very likely to record this as the moment that the Arctic Monkeys really sealed their place as new rock icons. Playing songs that spanned their career, including fan favourites and anthems like Fake Tales From San Francisco, the band ripped through their set each night. 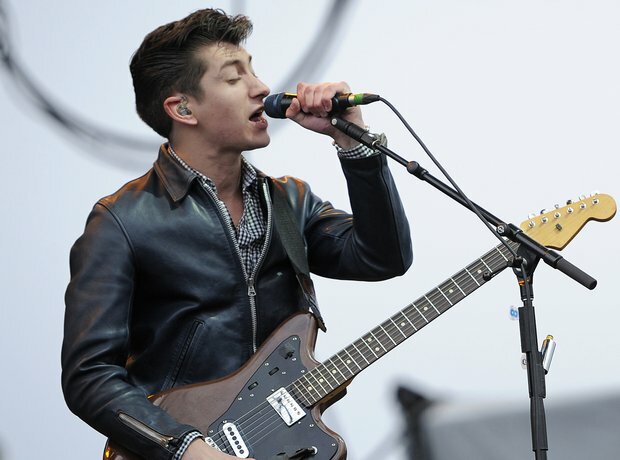 Alex Turner’s moment had come and he seized it with both hands, night after night.